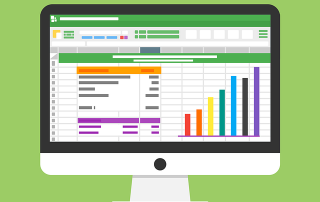 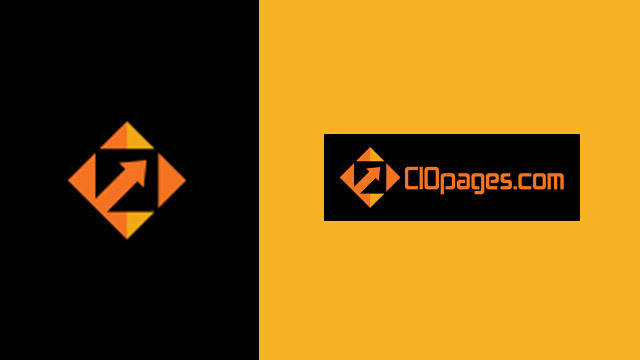 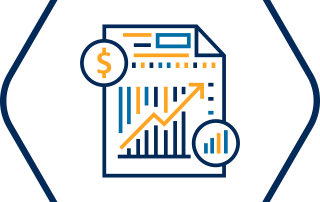 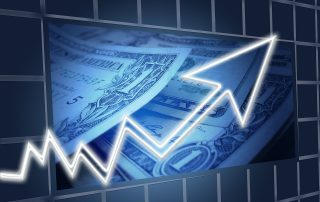 CIOPages.com is committed to helping companies engaged in accounting and finance transformation and features several tutorials, tips, tools, and templates. 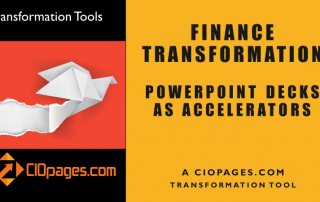 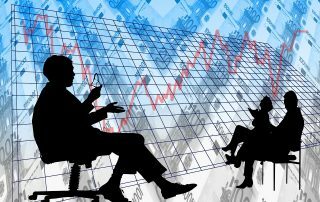 Finance transformation (or more broadly finance and accounting transformation) is fundamental rethinking to remake the accounting and finance functions. 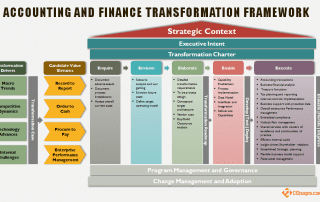 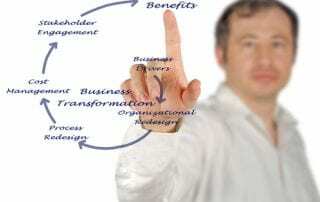 The finance transformation process encompasses defining a finance strategy to envisioning a finance operating model, from designing efficient delivery of finance and accounting services to enabling rich employee experience, from a restructuring the finance organization to replacing the finance systems.